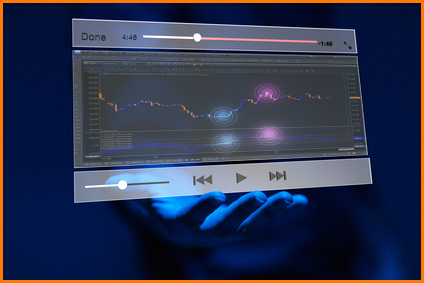 Pro Forex Trading Strategies U.S. Flooding of Farms Adds to Stress of Trade War Damage to Profits. U.S. 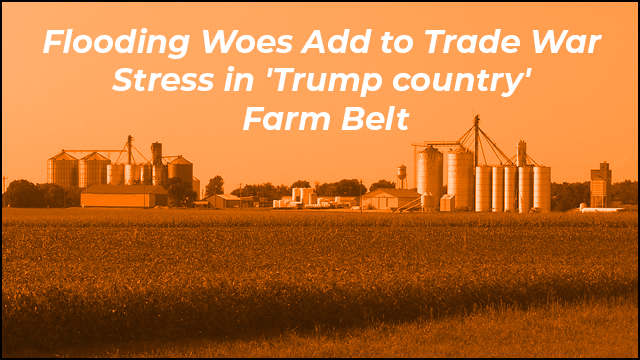 Flooding of Farms Adds to Stress of Trade War Damage to Profits. Things have not been going well for some U.S. Farmers who have prospered in the past. Now trade wars with China have greatly reduced demand opportunities for exports and now more challenges with crops being lost to widespread flooding.